You need to first think about why you want to become vegetarian, and really believe in it. The rest is easy. Check out a couple of good books from the library (or better yet, borrow from vegetarian friends). And there are tons and tons of good sites on the Internet. There are many great recipes online. Just look through the recipes, take note of a few that look really good, and decide to try a few of them. Our suggestion is just to try one new vegetarian recipe a week. Soon, you’ll have a good list of 5-10 great recipes that you love to cook and eat. Also try your regular recipes that you love, but instead of using meat, use a meatless substitute. We suggest a gradual transition into vegetarianism. There’s no need to give up all meat at once. Start with red meat, as it is typically the least healthy. After a couple of weeks of going without red meat, try cutting out pork for a couple of weeks. Then cut out chicken, the seafood. Vegetarians vary widely on this, so do what feels right for you. 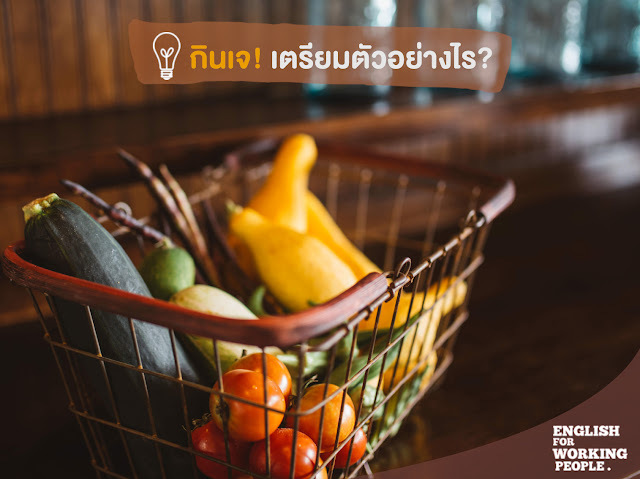 มาร่วมฉลองเทศกาลกินเจ ตั้งแต่วันที่ 12 - 20 ตุลาคมนี้กันนะ!